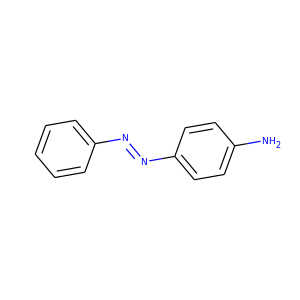 Aniline is an organic compound with the formula C6H5NH2. 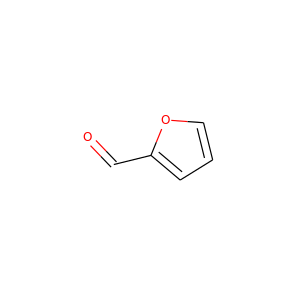 Consisting of a phenyl group attached to an amino group, aniline is the prototypical aromatic amine. 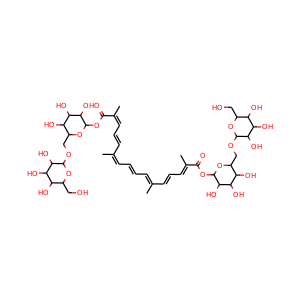 Its main use is in the manufacture of precursors to polyurethane and other industrial chemicals. Silver nitrate is an inorganic compound with chemical formula AgNO 3. 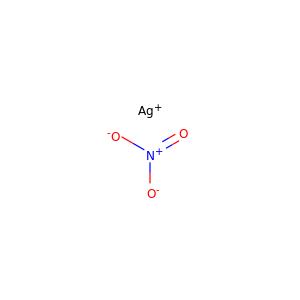 This compound is a versatile precursor to many other silver compounds, such as those used in photography. It is far less sensitive to light than the halides. 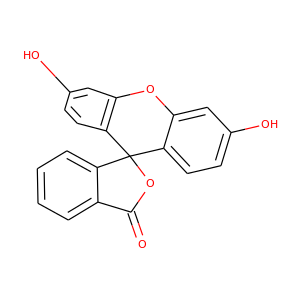 Coumarin (; 2H-chromen-2-one) is a fragrant organic chemical compound in the benzopyrone chemical class, although it may also be seen as a subclass of lactones. 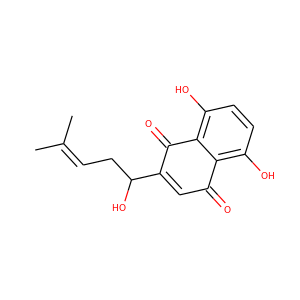 It is a natural substance found in many plants, and a colorless crystalline substance in its standard state. The name comes from a French term for the tonka bean, coumarou, one of the sources from which coumarin was first isolated as a natural product in 1820. 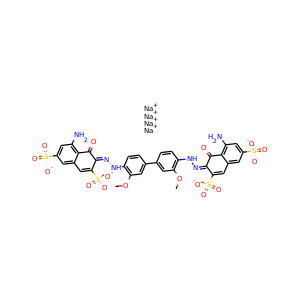 4-Nitroaniline, p-nitroaniline or 1-amino-4-nitrobenzene is an organic compound with the formula C6H6N2O2. 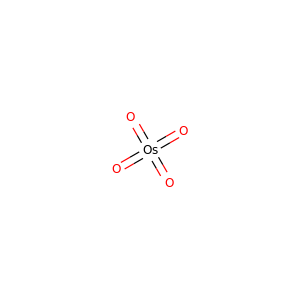 It is an organic chemical compound, consisting of a benzene ring in which an amino group is para to a nitro group. 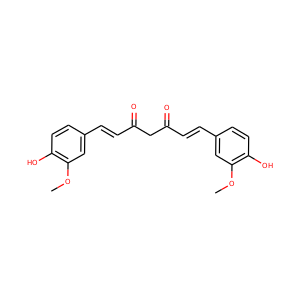 This chemical is commonly used as an intermediate in the synthesis of dyes, antioxidants, pharmaceuticals, and gasoline, in gum inhibitors, poultry medicines, and as a corrosion inhibitor. 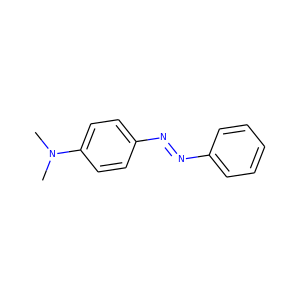 Methylene blue, also known as methylthioninium chloride, is a medication and dye. As a medication, it is mainly used to treat methemoglobinemia. Specifically, it is used to treat methemoglobin levels that are greater than 30% or in which there are symptoms despite oxygen therapy. 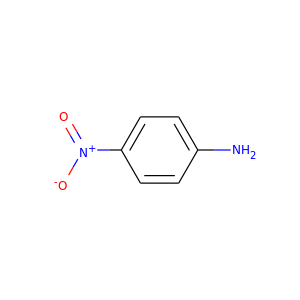 Azobenzene is a chemical compound composed of two phenyl rings linked by a N=N double bond. It is the simplest example of an aryl azo compound. The term 'azobenzene' or simply 'azo' is often used to refer to a wide class of molecules that share the core azobenzene structure, with different chemical functional groups extending from the phenyl rings. 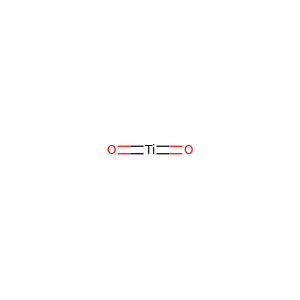 Osmium tetroxide (also osmium(VIII) oxide) is the chemical compound with the formula OsO4. The compound is noteworthy for its many uses, despite its toxicity and the rarity of osmium. It also has a number of interesting properties, one being that the solid is volatile. 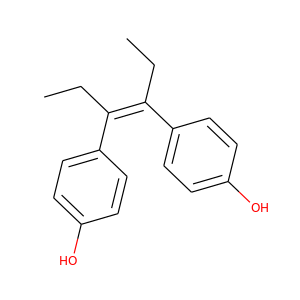 Phenolphthalein is a chemical compound with the formula C20H14O4 and is often written as "HIn" or "phph" in shorthand notation. 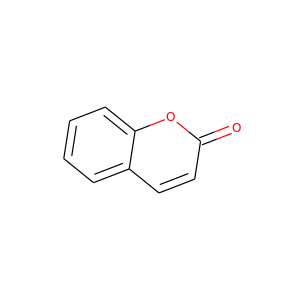 Phenolphthalein is often used as an indicator in acid–base titrations. For this application, it turns colorless in acidic solutions and pink in basic solutions. 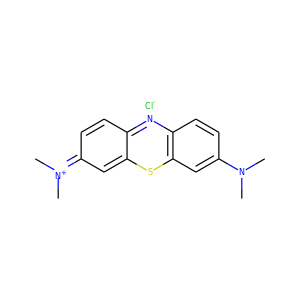 Methyl yellow, or C.I. 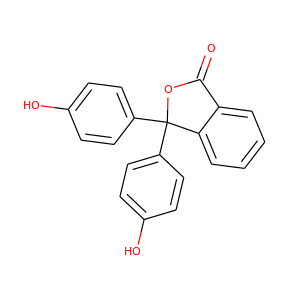 11020, is a organic compound with the formula C6H5N2C6H4N(CH3)2. 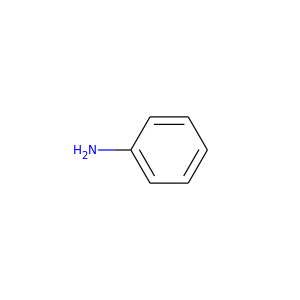 It is an azo dye derived from dimethylaniline. Titanium dioxide, also known as titanium(IV) oxide or titania, is the naturally occurring oxide of titanium, chemical formula TiO 2. When used as a pigment, it is called titanium white, Pigment White 6 (PW6), or CI 77891. Generally it is sourced from ilmenite, rutile and anatase. Alkannin is a natural dye that is obtained from the extracts of plants from the borage family Alkanna tinctoria that are found in the south of France. The dye is used as a food coloring and in cosmetics. It is used as a red-brown food additive in regions such as Australia, and is designated in Europe as the E number E103, but is no longer approved for use.